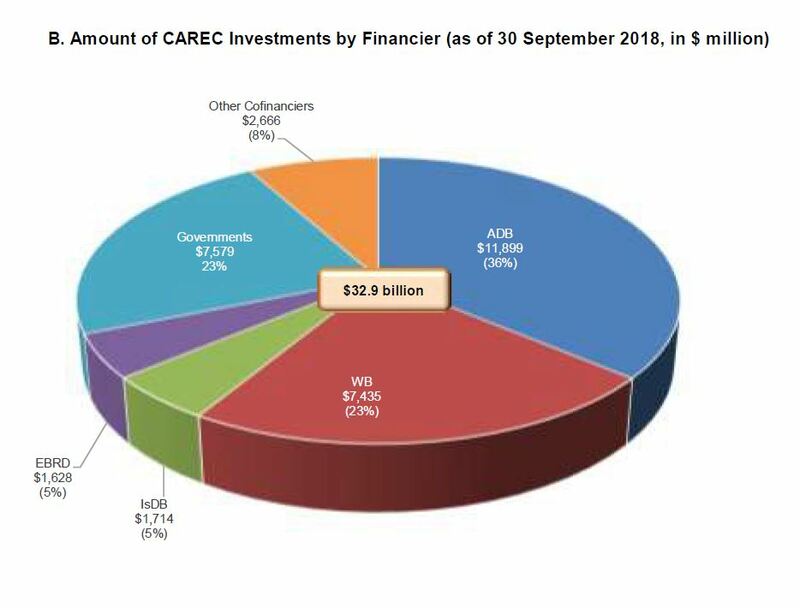 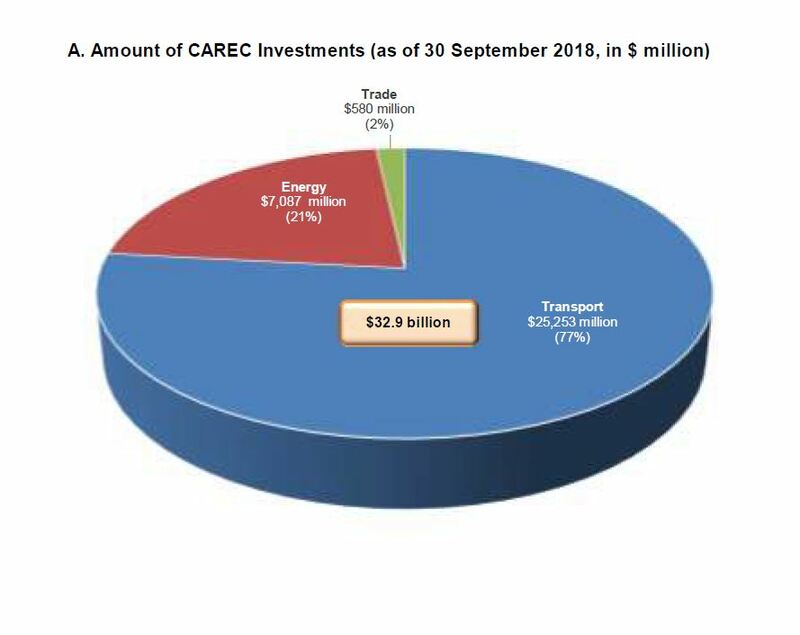 CAREC is a project-based program that has grown from 6 projects worth $247 million in 2001, to 193 projects worth $32.9 billion, as of September 2018. 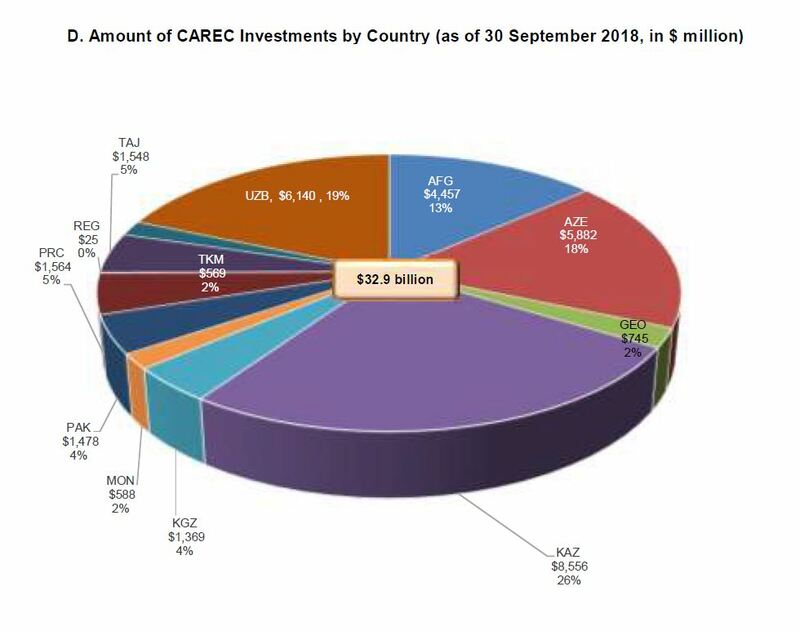 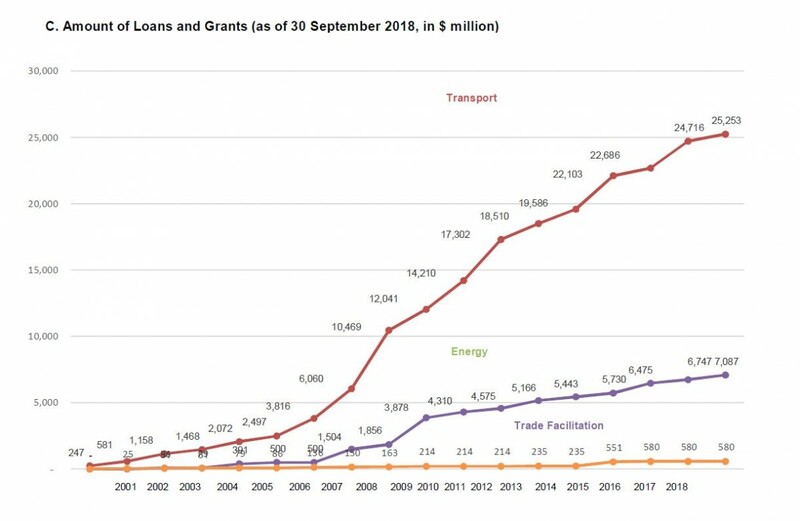 From a modest start, the number and value of CAREC projects—including loans, grants, and technical assistance—have grown rapidly from 2001 to 2018. 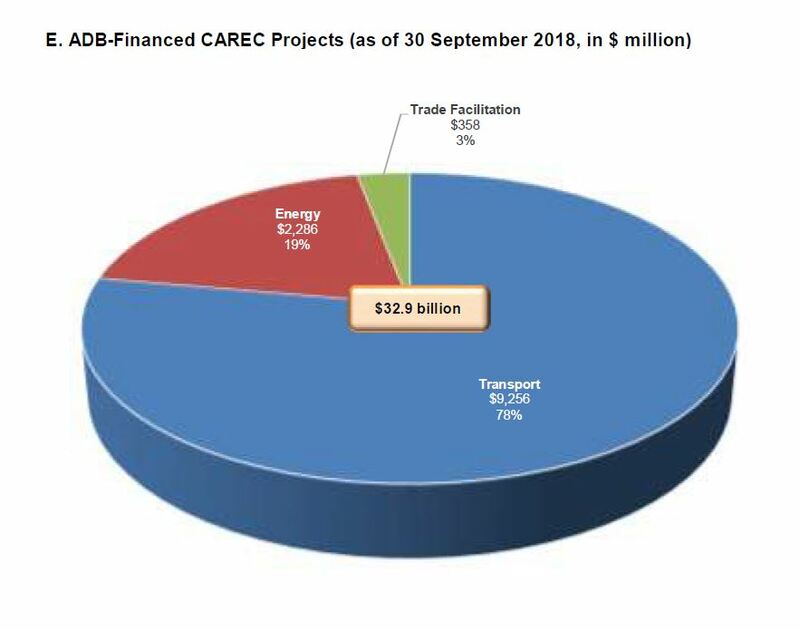 Regional cooperation has proved to be a powerful planning tool that helps the CAREC countries prioritize and implement national projects that bring regional impact and benefit.